J&G Comes to the OC! Happy Monday! We are so excited to announce the first upcoming pop up salon for JONATHAN & GEORGE! 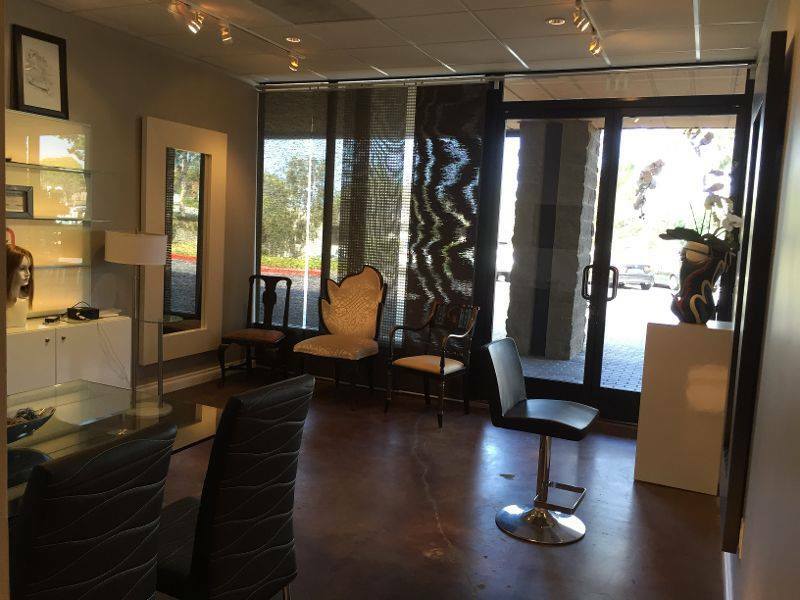 This January we will be ‘taking J&G to the OC’ at D’Orsay The Art of Hair Salon in Newport Beach. Appointments can be scheduled for Monday, January 25th by calling 310.275.2808. You can schedule your appointment with JONATHAN & GEORGE team members Amanda George, Kacey Welch, Allie Paronelli, Dani Hernandez and Tomas Gryczka. Book now as spots are limited and filling up quickly.